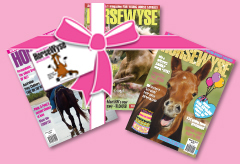 Give the horsey gift that keeps on giving...with a ONE YEAR GIFT Subscription to HorseWyse and totally horsesome gift voucher! Includes a HW gift letter. If you have a personal message please type it below! Subscriber name and delivery details can be entered during the checkout process PLUS you can add any extra 'customer comments or requests' during checkout too. 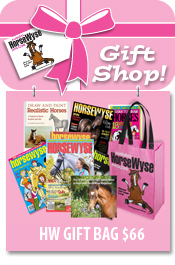 HorseWyse Magazine is published four times a year in Autumn (late Feb), Winter (late May), Spring (late August) and Summer (late November). 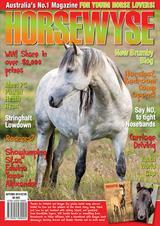 Each issue features articles, funstuff activities, pon-email friends, Totally Horses Club, competitions, funny photos, reader letters and photos, Hall of Fame, Superstars, 'how to' columns, super sized POSTERS, horsing around and more. 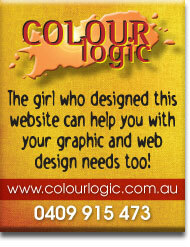 Just $45 - includes postage & handling AUSTRALIA WIDE if included in mailout. Any orders after 1st FEBRUARY for the current AUTUMN issue please allow $3.00 P & H. Please choose from the options below for NZ & INTERNATIONAL shipping. Please email me a digital 'last minute' gift card image: Yes please!No thanks!